Earlier this year, meditation helped me to come back from a dark and lonely place. I had lost sight of myself and who I was after a year or so of personal trauma - the worst of which was when I had my third miscarriage. Seeing my baby on the screen and being told that everything was fine, made me feel that it was all meant to be - that this time everything was perfect and that I was being rewarded by the universe. When everything went wrong, it completely shattered my beliefs and I had the most difficult months of my life, trying to recover. But what happened in this process of recovery was something so profound and unexpected that it has completely changed my life forever. It has made me stronger, happier and more fulfilled than I could have ever imagined. 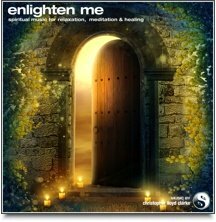 As a Holistic therapist, I knew about methods that could help me to deal with my trauma and when I was ready to get through it, I started using EFT (Emotional Freedom Technique) and guided meditations. I started asking myself questions about who I was and what I needed to do and this resulted in me getting in touch with my higher self (my intuition). I discovered that I had been allowing fear to hold me back from pursuing my passion in life and from becoming my true self. And the answer came to me one day in a flash of inspiration. I don't know if you've ever had that wonderful feeling or vision of what path you need to take but that's what happened to me. 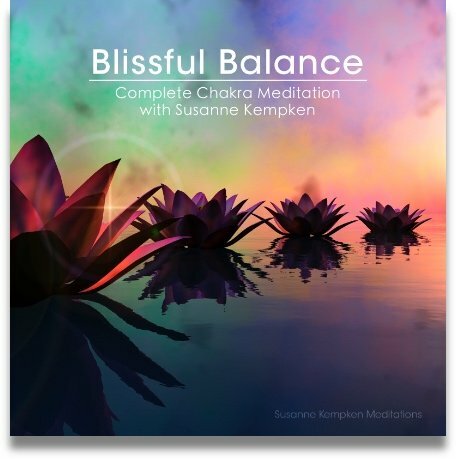 From this I created a project to help people find peace in their lives by giving them access to free meditations as well as teaching them about how their mind works and how they can make changes to become the person they are meant to be. This is my path and this is my passion. i hope you get this, i wasn't sure how to reply and have no other way to contact you. Apologies for the delay, i've been away. EFT combines two techniques. The first; talking therapy, brings up the emotions involved in the trauma you experience such as your anxiety depression and the reason for your eating disorder. The second involves tapping on certain meridians in the body to release or neutralise the emotion attached to the trauma so that although you remember it, it no longer affects you. 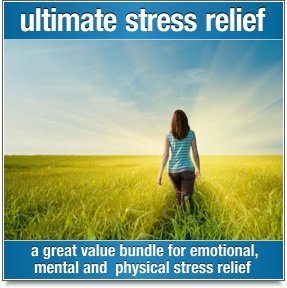 It is a rapid and powerful technique used for treatment of post traumatic stress disorder, anxiey and basically anything linked with emotional trauma. You can learn more at theamt.com and there is a list of accredited practitioners accross the uk. What is EFT and where can i learn more about it? I struggle from depression anxiety and an eating disorder and ive tried medication, therapy and im at a cross road where im just not sure what to do. please help.